We just love a Sydney Wedding! It is one of the biggest events you will celebrate in your lifetime surrounded by your nearest & dearest. 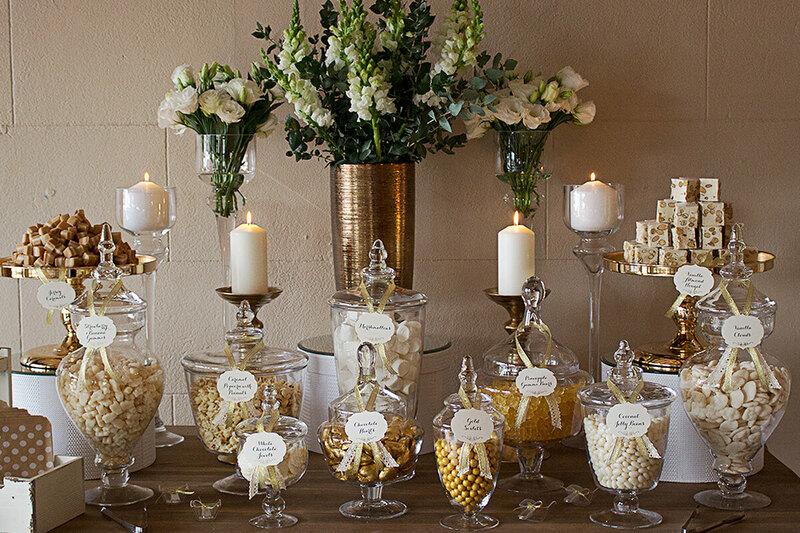 There are so many things to consider and it can sometimes be a little daunting, even for the most organised of brides! 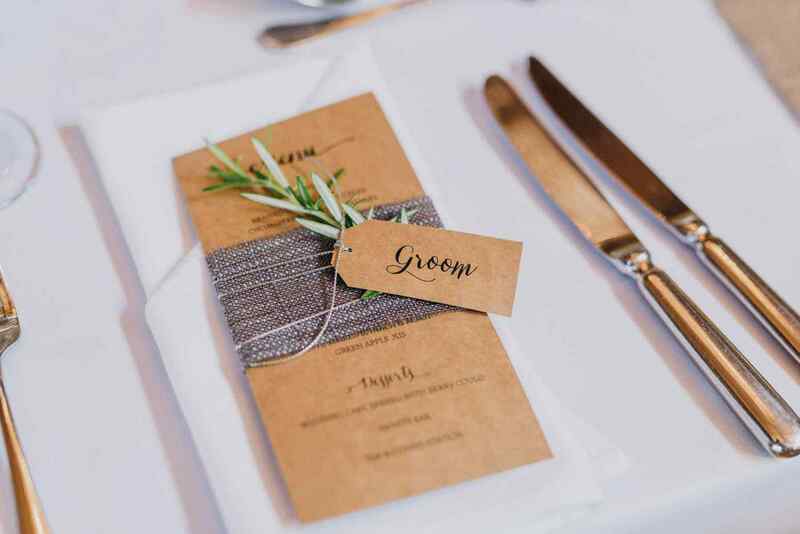 We’re here to help and can take care of all the crucial little details from centrepieces and personalised Wedding favours to completely styling your Ceremony & Reception. 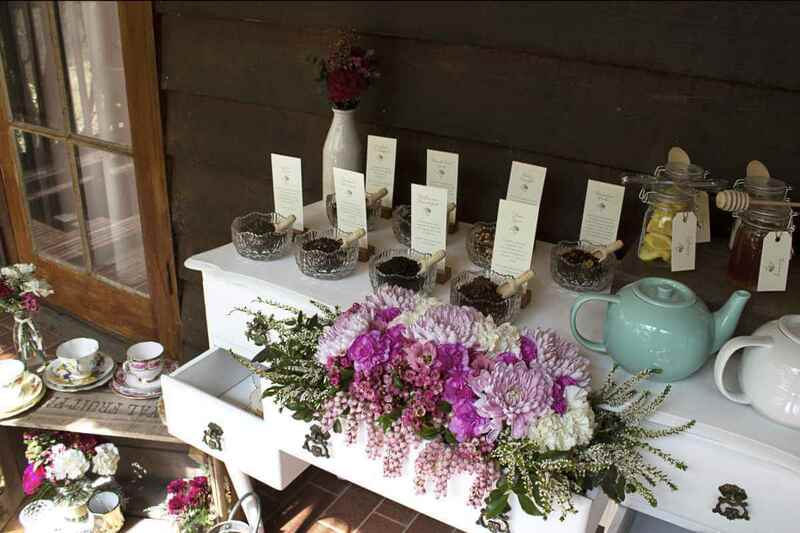 Tea stations are hugely popular at vintage Sydney Weddings, high teas and other events. 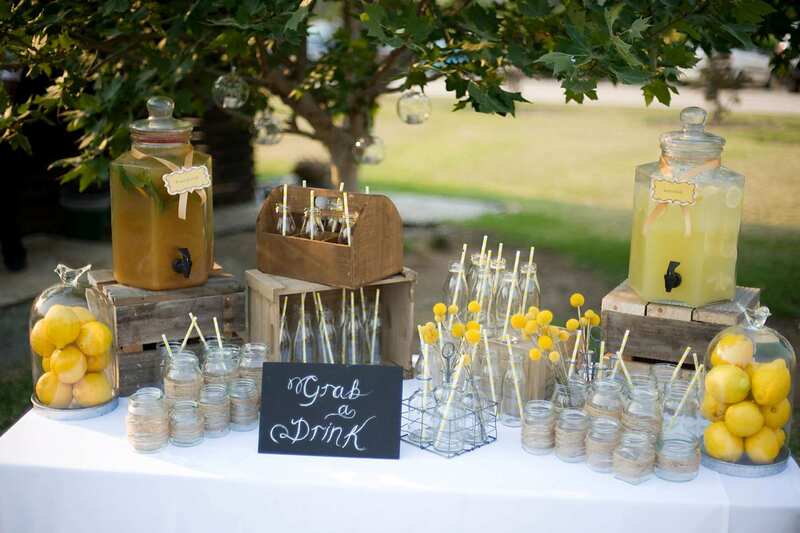 We have put together special packages which includes everything you need for a very special tea table which will enhance the decor of your venue and delight and refresh your guests. 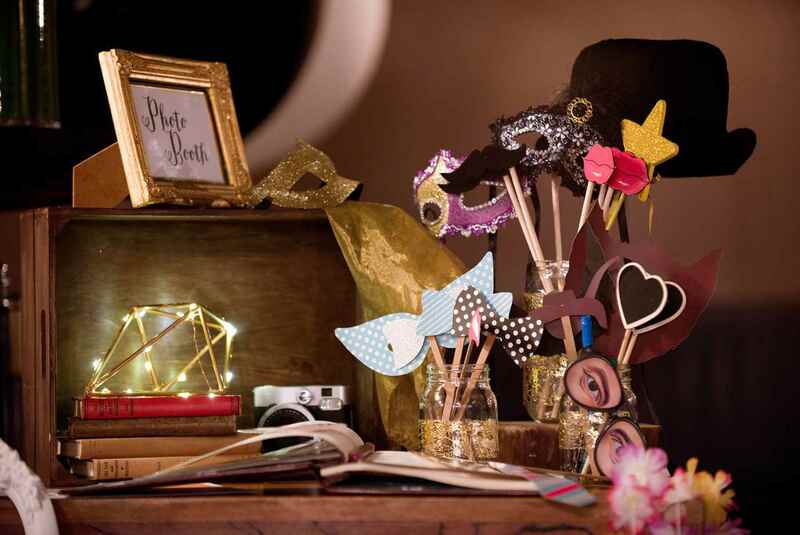 We create gorgeous favours for any occasion which is unique to your event. 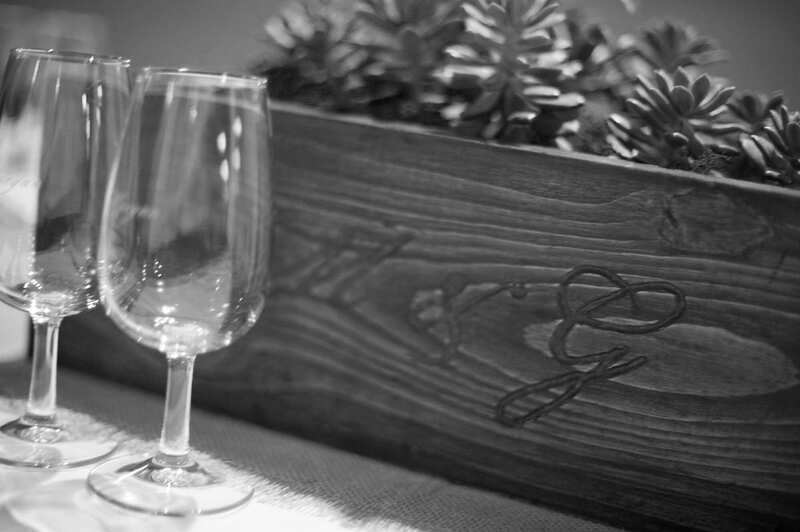 All made with care and attention to detail we can provide mini planters with succulents or herbs, infused oil in mini bottles, wrapped chocolate bars with customised labels & custom gift bags with stylised labels just to name a few. 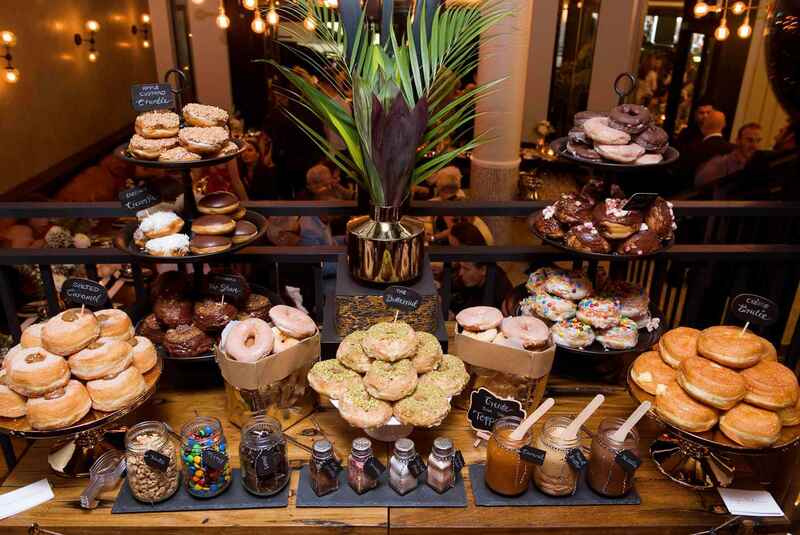 Contact us to chat about some options that will be perfect for your event today!